The HES Garden program was started in 2015 by a parent with a desire to get the students outside and have them get their hands dirty! 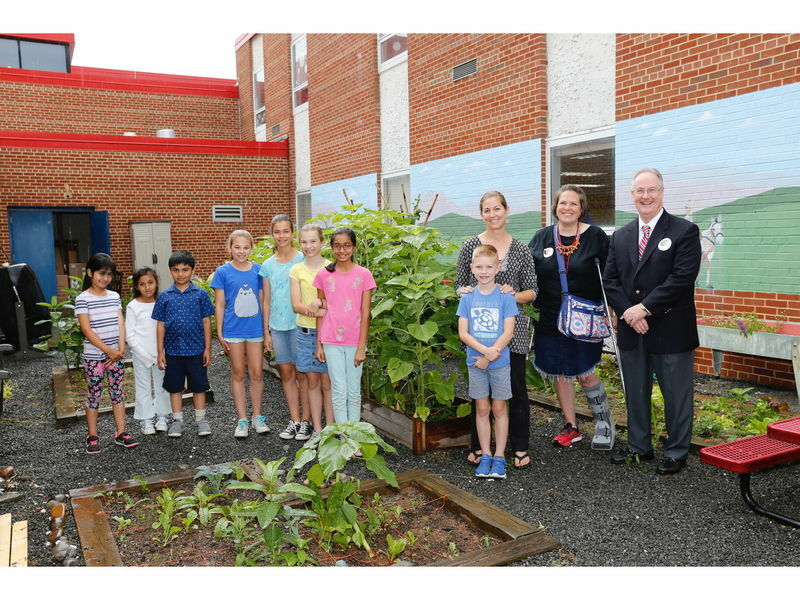 In the 2016-17 school year, the garden program expanded to include not only time outside planting, but complimentary classroom curriculum as well. The year, our students are studying subjects such as compost, weather, honeybees, square foot gardening, ecosystems and more! Additionally, we have students writing about the garden as part of their language arts curriculum. Soon students will be adding content directly to our blog! If you have a love for gardening, a love for working with elementary age children, a gardening related talent or hobby that you want to share, or garden items you would like to donate, please see the contact us page, or simply email us at HESGarden@gmail.com. We hope you will check the blog frequently for new content! Come and grow with us!